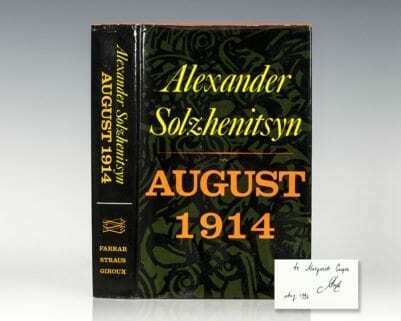 Alexander Solzhenitsyn was a Russian novelist, historian, and short story writer. He was an outspoken critic of the Soviet Union and its totalitarianism and helped to raise global awareness of its Gulag forced labor camp system. He was allowed to publish only one work in the Soviet Union, One Day in the Life of Ivan Denisovich (1962), in the periodical Novy Mir. After this he had to publish in the West, most notably Cancer Ward (1968), August 1914 (1971), and The Gulag Archipelago (1973). Solzhenitsyn was awarded the 1970 Nobel Prize in Literature "for the ethical force with which he has pursued the indispensable traditions of Russian literature". 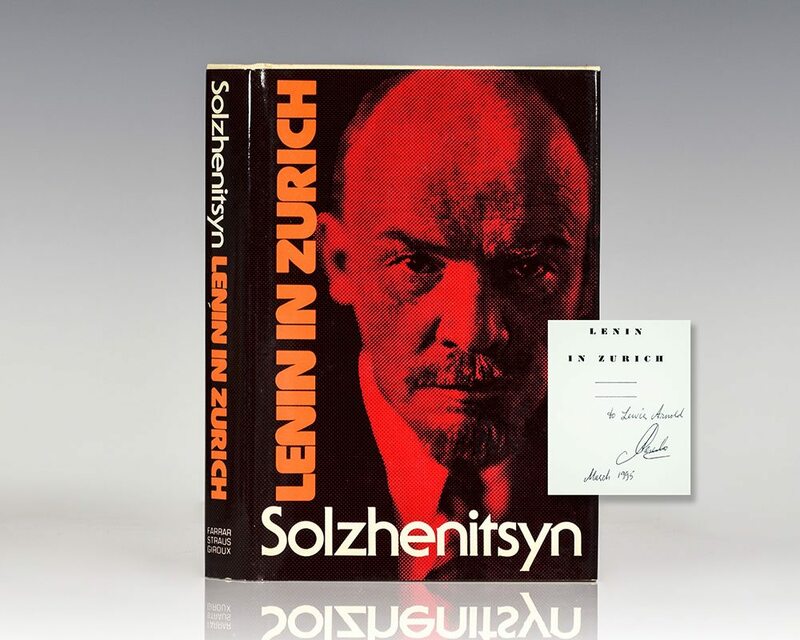 Solzhenitsyn was afraid to go to Stockholm to receive his award for fear that he wouldn't be allowed to reenter. He was eventually expelled from the Soviet Union in 1974, but returned to Russia in 1994 after the dissolution of the Soviet Union.